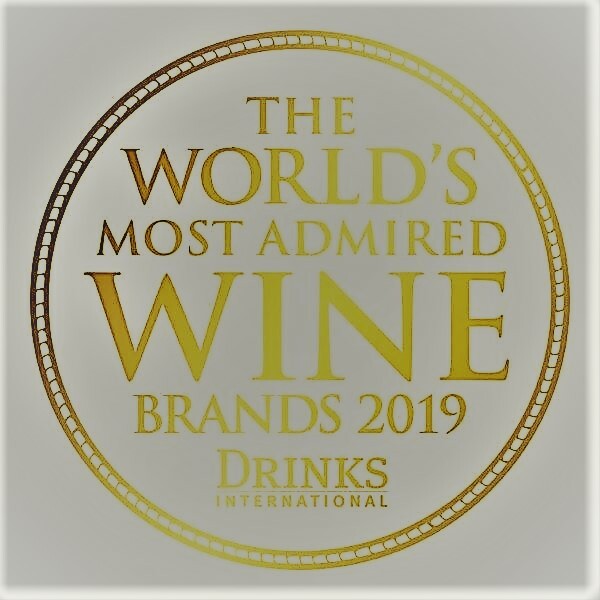 Nederburg has been included in the highly-anticipated top 50 list of The World’s Most Admired Wine Brands by UK-based publication, Drinks International, for a fourth consecutive year! In 47th position, the achievement puts Nederburg, one of the most dynamic brands in the newly-formed Libertas Vineyards and Estates portfolio, in the company of several very famous wine brands. Among the “luminaries” on the list are Australia’s Penfolds, Spain’s Torres, New Zealand’s Villa Maria, Chile’s Concho Y Toro and French icon M. Chapoutier. Nederburg’s success as one of South Africa’s most lauded names in wine is built on a rich history and tradition of winemaking excellence spanning more than 200 years. Currently, multi-talented cellar-master Andrea Freeborough leads the team of highly-skilled winemakers. She trained as both a viticulturist and winemaker, and combines finely-honed techniques with a keen appetite for innovation. Over the years, Nederburg has won many other leading international and local wine titles and awards. These include Most Successful South African Producer at the International Wine & Spirit Competition, Platter’s South African Wine Guide’s Winery of the Year and Diners Club’s Winemaker of the Year.